This quote at the end of the book summary perfectly describes the book. This is one of those stories that is relatable and heartwarming. When I first started reading this book, I found myself swept away with the story. It is about Maddie Hickman, a girl who suffers from extreme anxiety who has found herself on a downward spiral when life becomes too much. This takes the 17-year-old on a crazy adventure in the shape of a road trip. I immediately related to Maddie in this story because I realized I was suffering from anxiety when I was her age. I loved seeing this kind of representation in a story, dealing with both the hardships and the hope. Maddie is a strong character that must balance her anxiety with being a normal teenage girl which for her means college applications, family drama, and boys. I loved reading Maddie’s voice as she s both charming and funny. 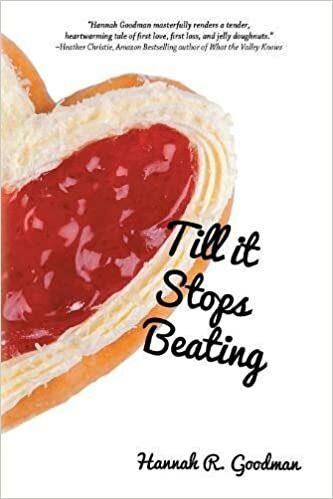 Her attention to doughnuts, in the beginning, kept me cracking smiles and added to the characters unique voice. 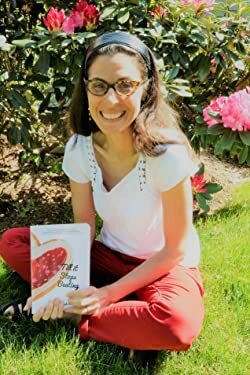 Author Hannah Goodman did an incredible job of capturing the voice of a teenager, which is unsurprising when I found out she is referred to as “the teenage whisperer,” due to her 20 years long career working with teenagers as a teacher, tutor, and coach. I was impressed with how she was able to tackle a difficult issue like anxiety and make a story that was funny and sweet without making light of the issue. She also treats Maddie’s problems, whether big or small, as real, not belittling them as silly teenage issues. These things come together to make an amazing story that holds an important message for teenagers and adults. On top of the masterful rendering of a teenager with anxiety, this story also delves into the sweet world of first love. Goodman has played with the complicated and often heart-wrenching experience of love that is oh so beautiful. 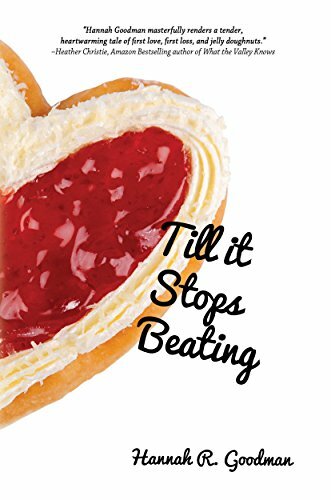 I very much enjoyed getting to see Maddie deal with the ups and downs of love and found her story to be heartening and sweet. I found this to be a great summertime read and would highly recommend it, definitely 5 stars from me.